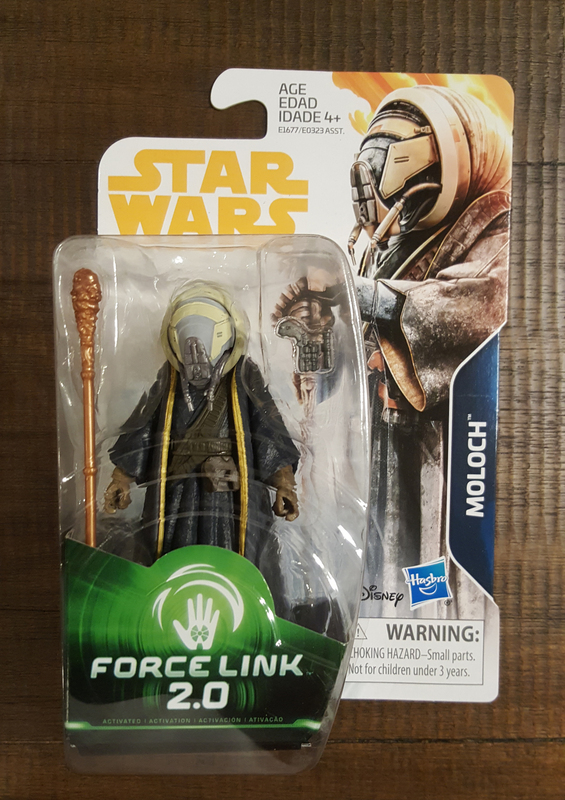 Rebelscum.com: Hasbro: New Star Wars Universe Action Figures Found! 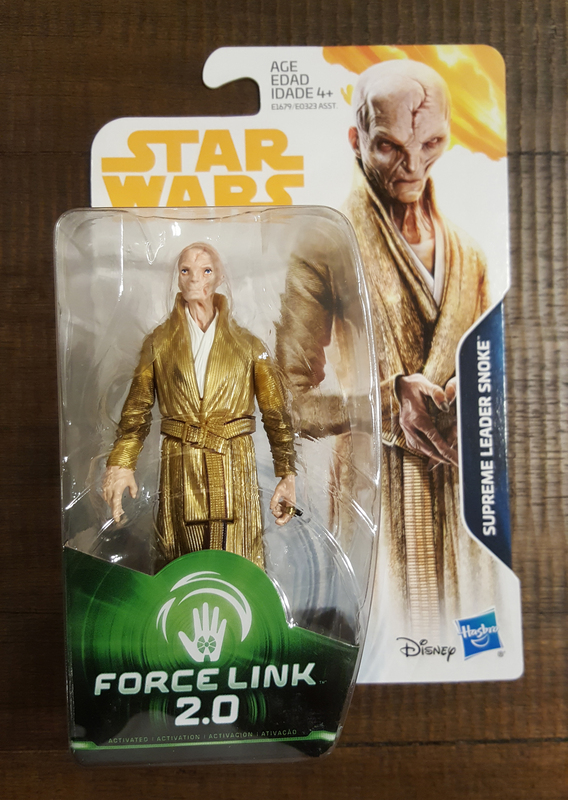 Hasbro: New Star Wars Universe Action Figures Found! 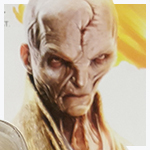 In addition to the Star Wars Universe Moloch, Princess Leia Organa, and Supreme Leader Snoke action figures pictured below, Pete also found, but didn't purchase, a masked Kylo Ren action figure. 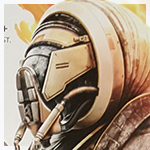 Click these images for the full-sized shots. Pete tells us he found these figures at a Meijer grocery store in Illinois. 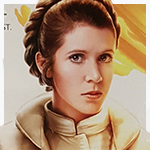 May 10, 2018 Hasbro: The Last Jedi Multipack confirmed! 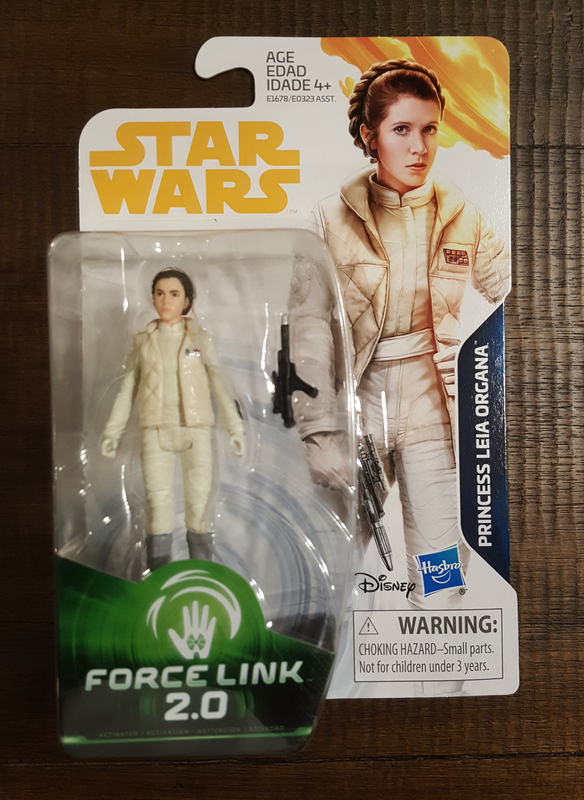 May 8, 2018 Hasbro: Solo Shipper Displays Hit Walmart!